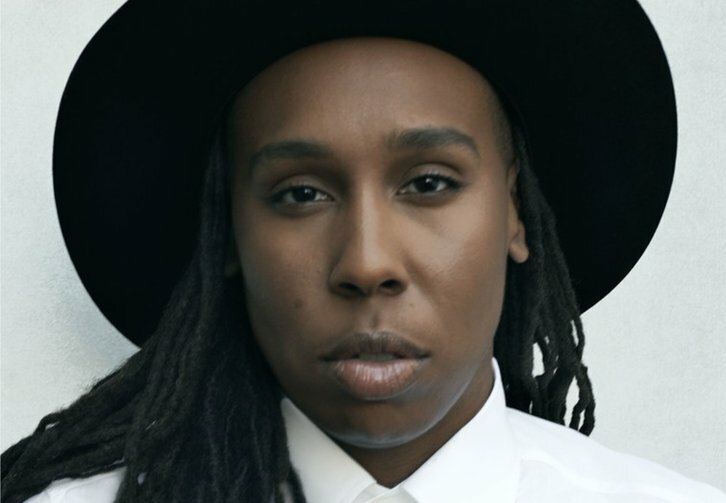 Lena Waithe (Master of None, Ready Player One, Dear White People) has joined the cast of HBO's Westworld for the upcoming 3rd season per Deadline. As per usual, no character details are being revealed. It's also unclear if Waithe will play a series regular, recurring or guest starring character. Waithe joins new cast member Aaron Paul in the HBO series. Season 3 recently began production and is expected to air during 2020 on HBO. Writer/director/producer/actress Lena Waithe will appear in HBO’s Westworld during its Season 3, HBO has confirmed.